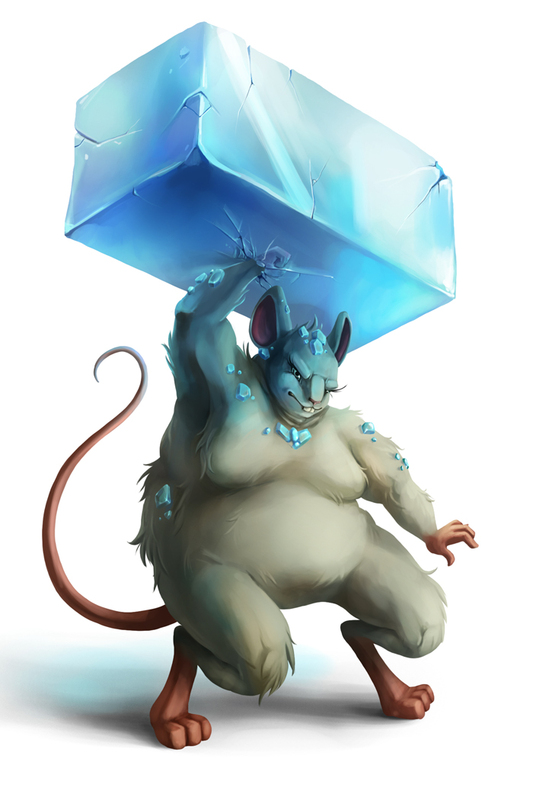 Glacia Ice Fist is an Event Mouse found during the annual Great Winter Hunt event. Hailing from the Glacial Alps of northern Gnawnia. This abominable snow beast is tired of living out in the cold! After hearing of the plans to create a nice, lavish Ice Fortress she was easily persuaded to join the cause. Defeating this general will allow you to progress your Ice Tower progress to the next level. Information on how to locate and capture Glacia Ice Fist can be found on the current Great Winter Hunt location page. Attraction: Build Ice Tower Level 1 and then catch 40 mice. 9 December 2014: Glacia Ice Fist was introduced as part of the Great Winter Hunt 2014 event. 13 December 2016: The points for Glacia Ice Fist were changed.